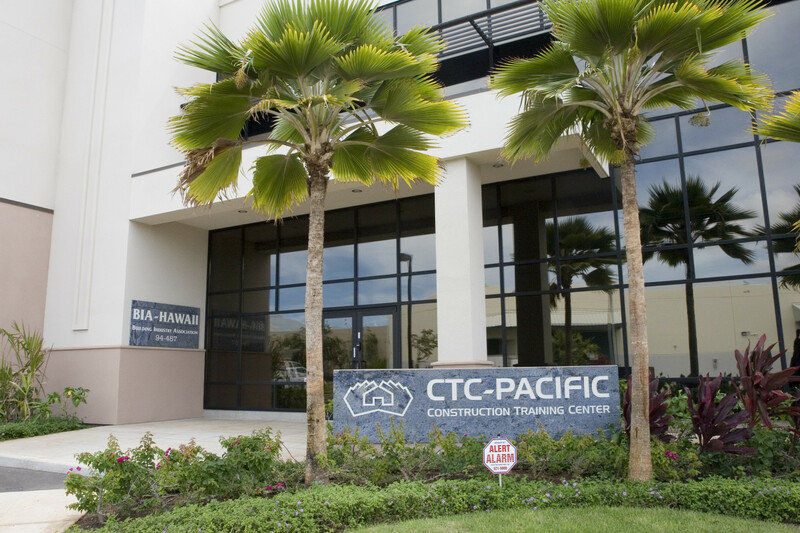 The Construction Training Center (CTC), is a one-stop comprehensive training and educational resource center established by BIA Hawaii as its workforce development arm. 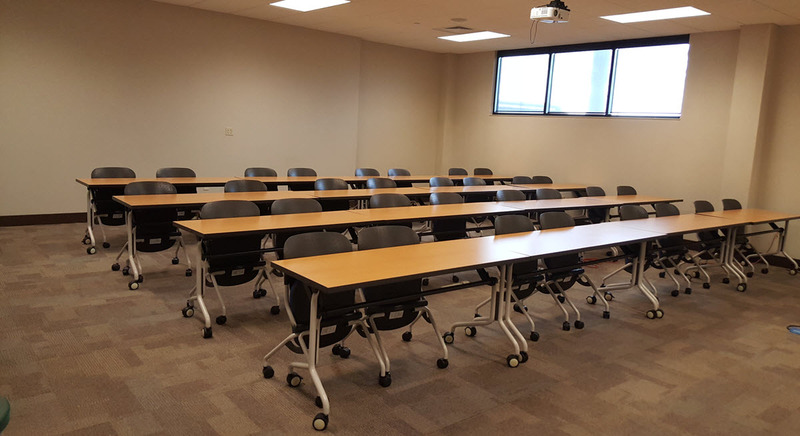 CTC provides academic and vocational training, career counseling, job awareness, and related supportive services that address critical labor shortages in the rapidly expanding construction industry. 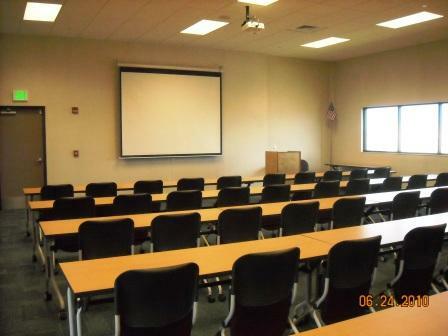 Our facility features 4 classrooms + a workshop, available Monday - Friday, 8:00am - 5:00pm, to BIA members and the general public. No room rentals available on holidays and BIA designated blackout dates. 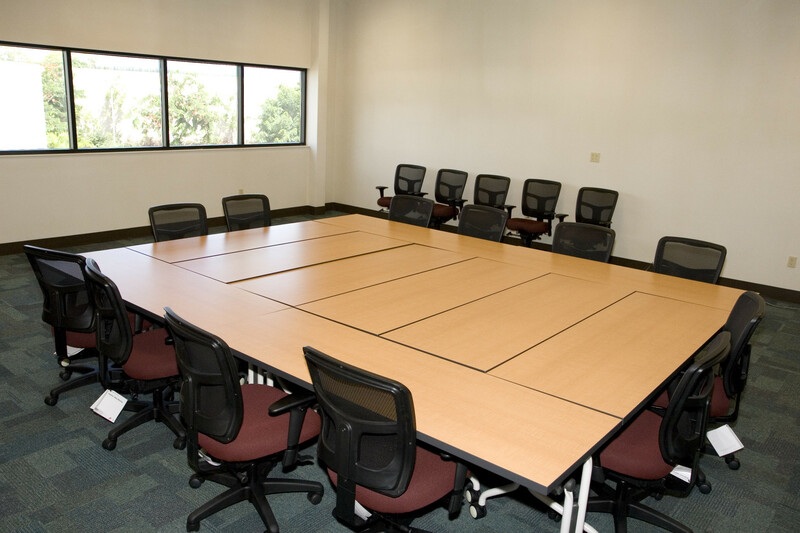 Standard rooms are equipped with 6 feet tables, chairs, a projector with a 10’ x 10’ screen, audio, a whiteboard and wireless internet capabilities. 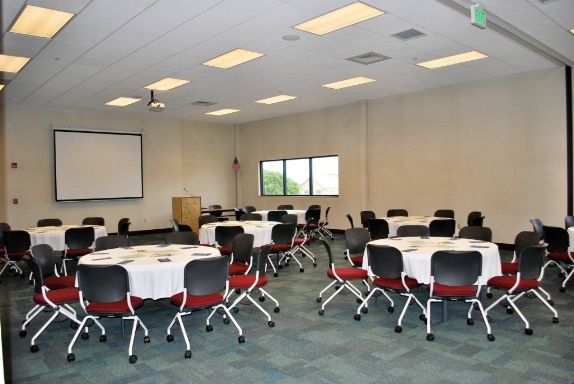 Interested in renting our space for your next meeting or event? Please fill out our Room Rental Reservation Form and we will contact you to confirm your reservation, subject to availability. Questions? Email Mary Ah-Wong or call her at (808) 629-7501.